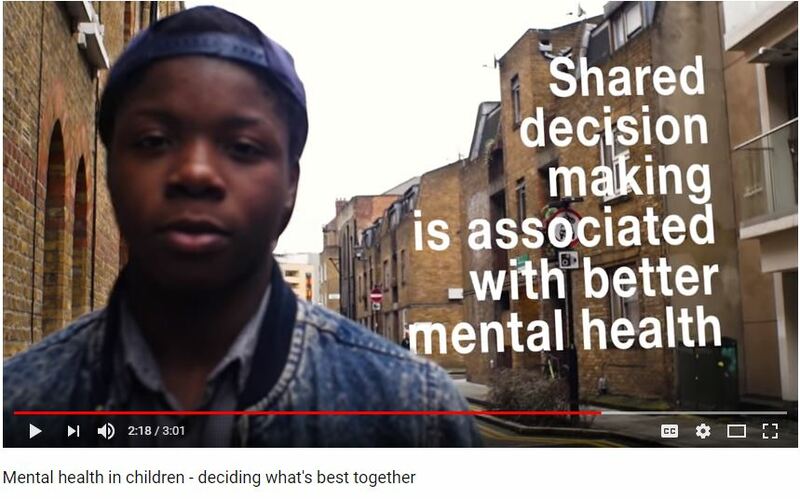 Does making decisions in partnership with children and their parents improve child mental health? 1 in 10 children aged 5 to 16 suffer from a mental health disorder. But, worryingly, it’s estimated that 70% of these young people have not had the appropriate interventions at a sufficiently early age.